The cost of energy is increasing every year so making your home as efficient as possible has to be a priority these days. Spanish houses traditionally had no real insulation until recent years, and even then it is poorly executed. 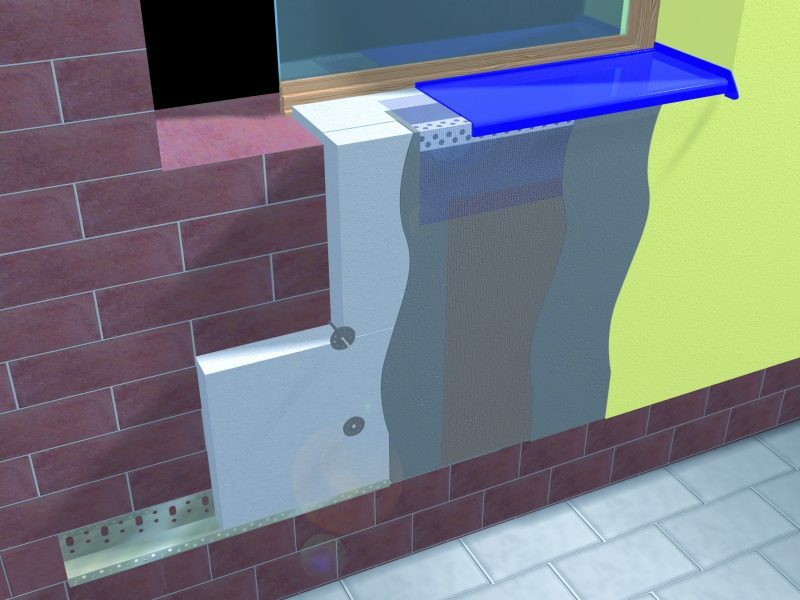 M3 has a number of innovative solutions for insulation that can be fitted from new or retrospectively. The savings are clear, but also the difference in the comfort of your home makes it all the more worthwhile.